Gunther Volkswagen maintains close relations with top lenders. We handle your financing professionally and promptly. 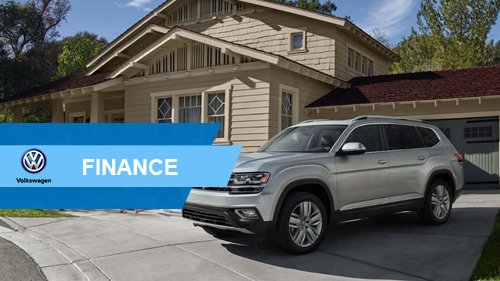 Please think of Gunther Volkswagen's Finance Department as an auto loan resource; our team is knowledgeable enough to educate and assist you on the wide variety of financing options available to you. Everyone who is signing on the loan should bring a driver's license and insurance card. If you are unsure about your credit, bring proof of residence (a phone or electric bill will do). Do not forget to bring your most recent paycheck stubs, down payment, and the title or registration of your trade-in.